Some of you probably get unreasonably upset when we post things we find on Craigslist. Your automotive addiction is in check, and you don't need to read about some guy selling parts or a car you want and see that it's all for sale near you. These things happen. 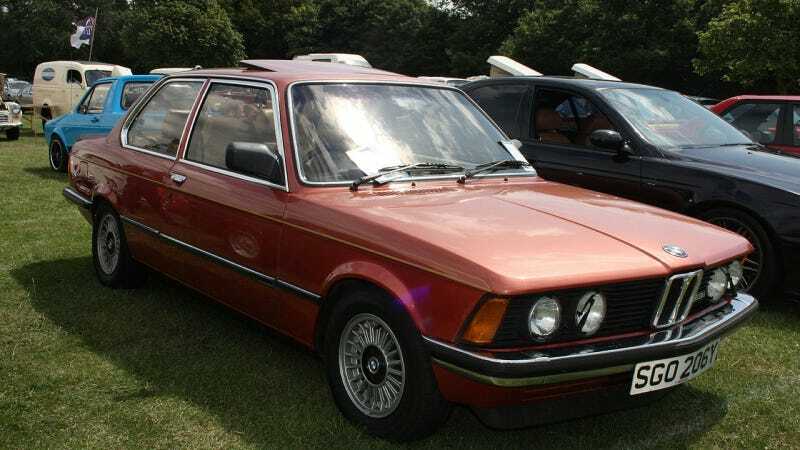 After reading our post about all of these BMWs that need new homes, JEM tried to hold back on finding out more about what this huge BMW fan with some really rare cars had in stock. This is the guy, after all, with two E28 M5s and a Euro-spec M635CSi hiding in a garage for years. Hope it turns out well for you. Whichever way that is.